A former teacher at Miss Porter’s School has been charged with sexual assault for having sexual contact with a student at the girls’ school. 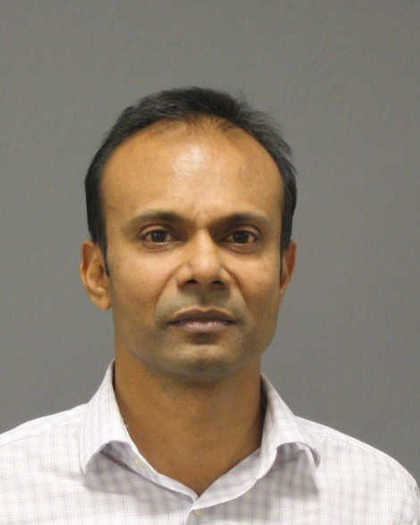 Joseph Prem Rajkumar, 42, was charged with two counts of second-degree sexual assault and one count of fourth-degree sexual assault, according to police. He was charged under the section of the law that makes it illegal for a school employee to engage in sexual conduct with a student. The warrant for Rajkumar’s arrest is sealed and police declined to release much information because their investigation is continuing. Detectives took him into custody Monday afternoon and he was arraigned Tuesday in Superior Court in Hartford, where a judge set his bail at $500,000. He remains in custody. Rajkumar is accused of having sexual contact with one student, but police said they are working to determine if any other students are involved. According to the Miss Porter’s website, Rajkumar arrived at the school in August 2009. The announcement indicates that he moved to Miss Porter’s from Conserve School in Land O’ Lakes, Wisc., where he was a math and physics teacher. He taught physics at Miss Porter’s, coached track and the robotics team. A Miss Porter’s spokeswoman said Rajkumar was employed as a science teacher at Miss Porter’s from August 2009 through March 4. The school declined to comment further.